PRICE REDUCED!!!! 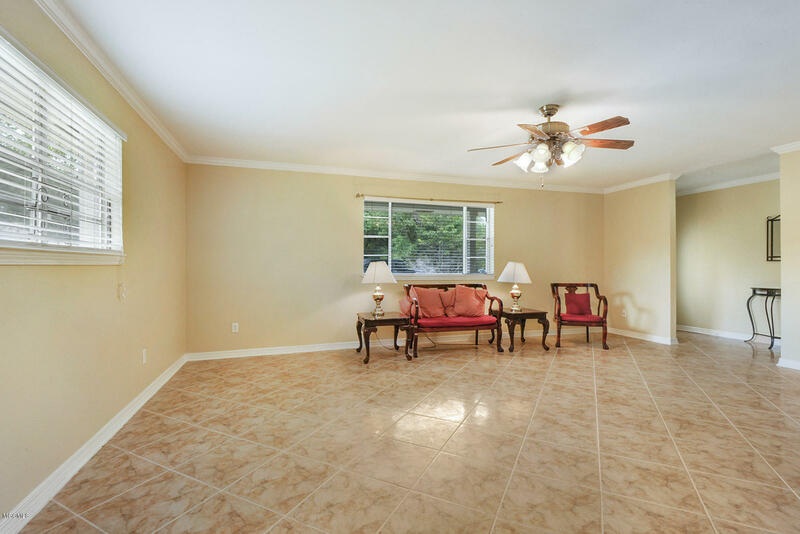 Ready to be the one to host family gatherings? 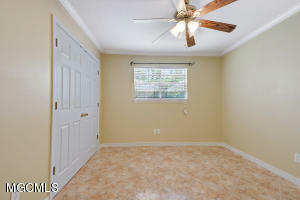 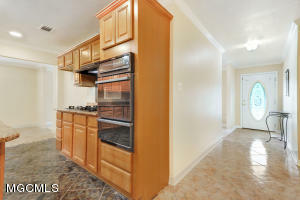 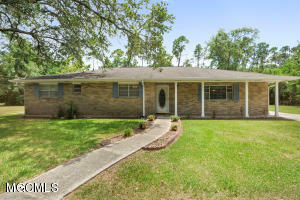 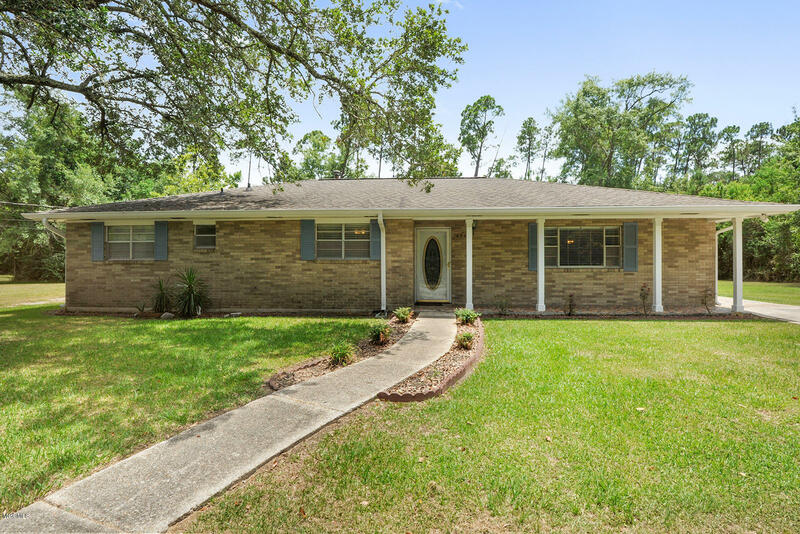 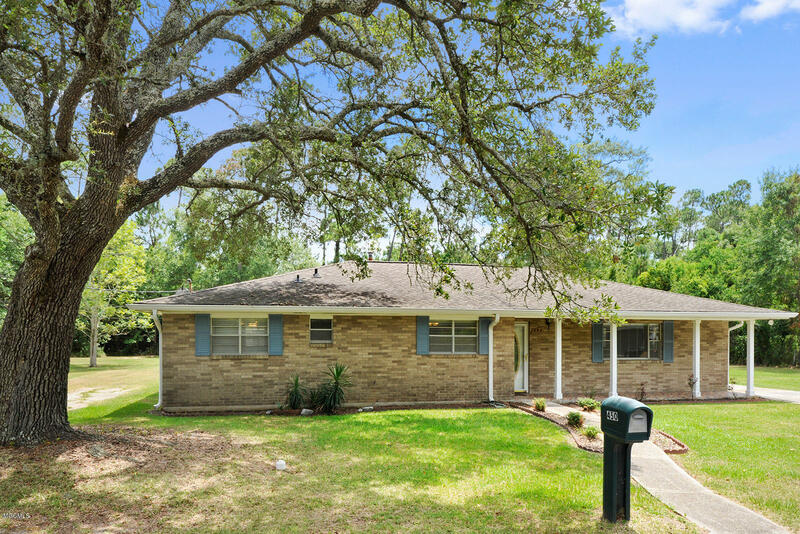 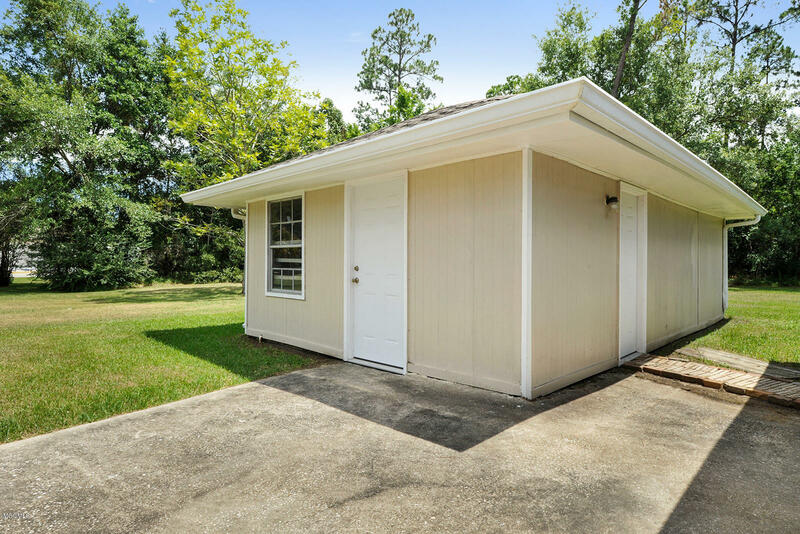 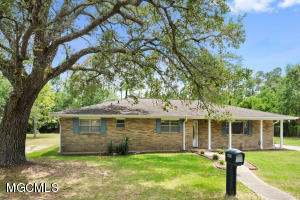 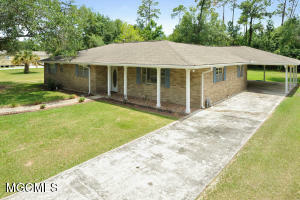 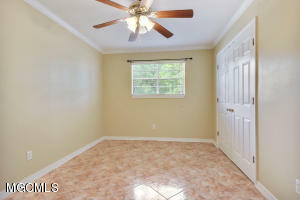 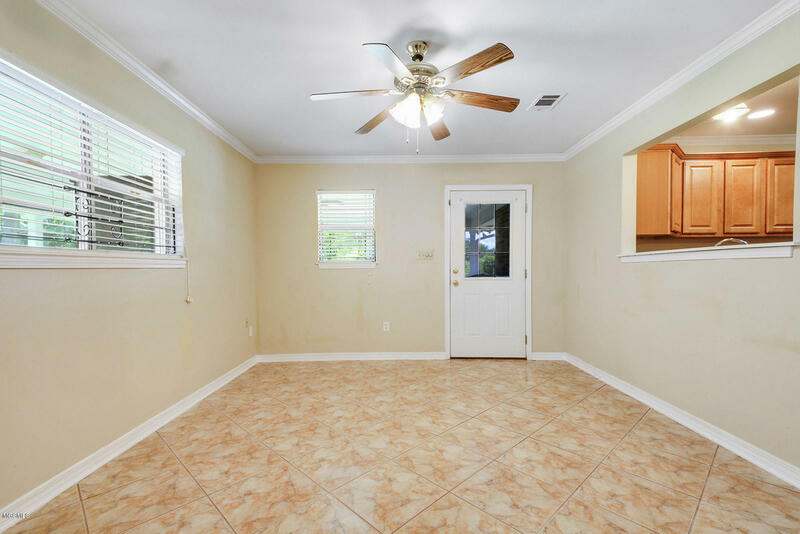 This bright and airy 3 bedroom and 2 and 1/2 bath home is perfect for it! 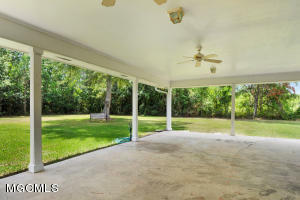 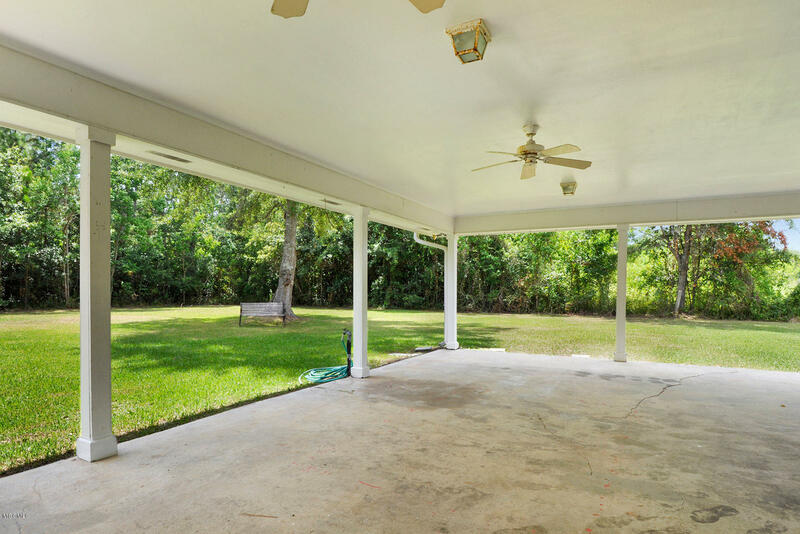 Yard space galore thanks to the part of an extra parcel included in this beautiful property. 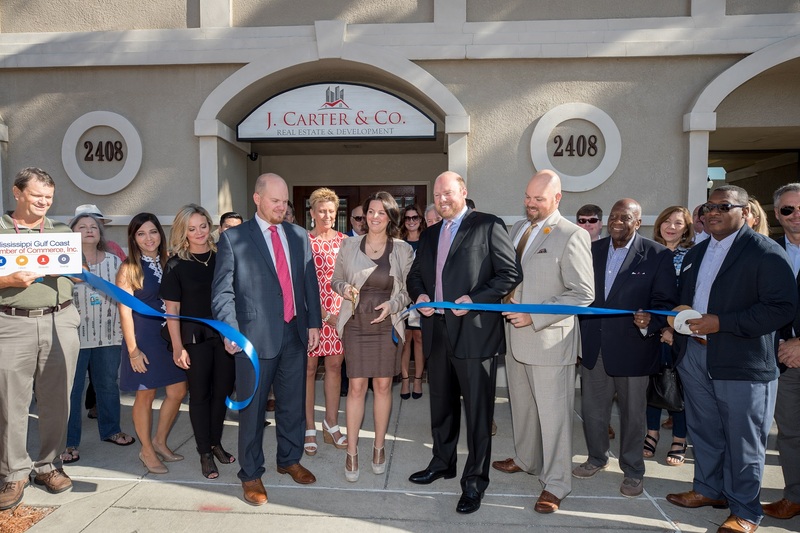 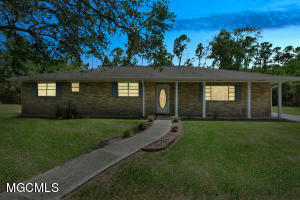 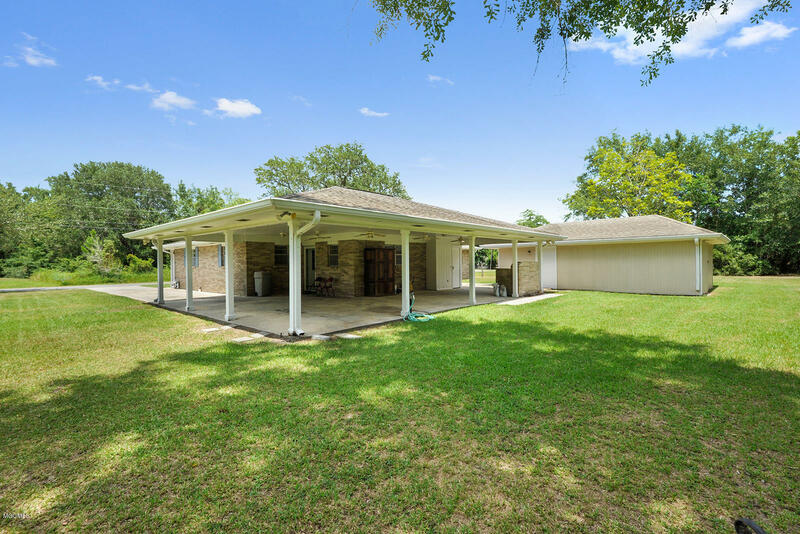 It is rare to have so much outside space in Bay Saint Louis! 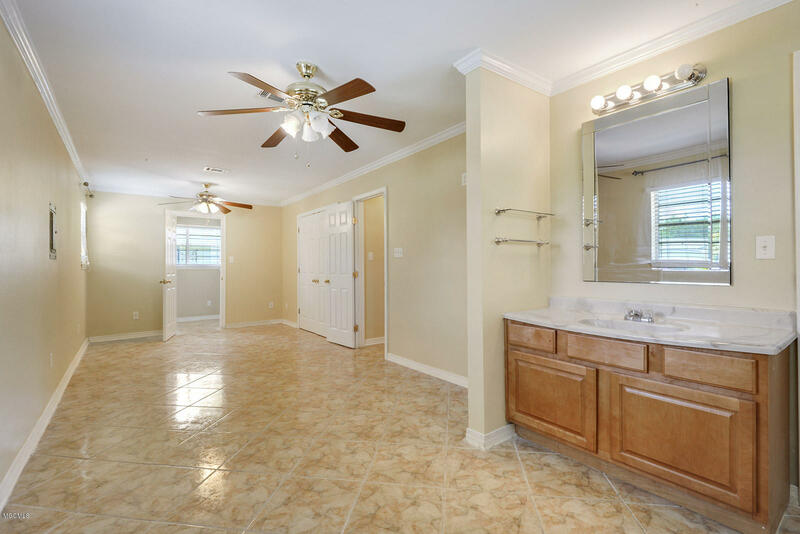 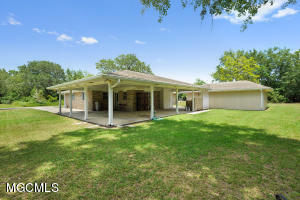 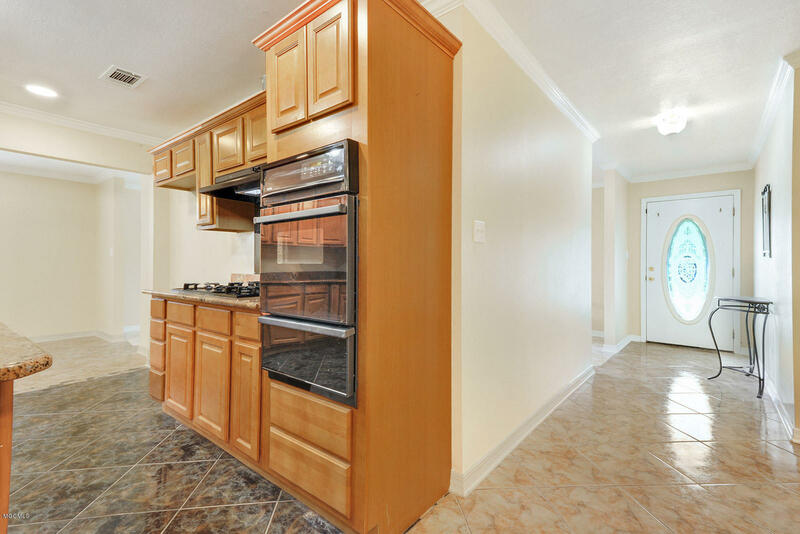 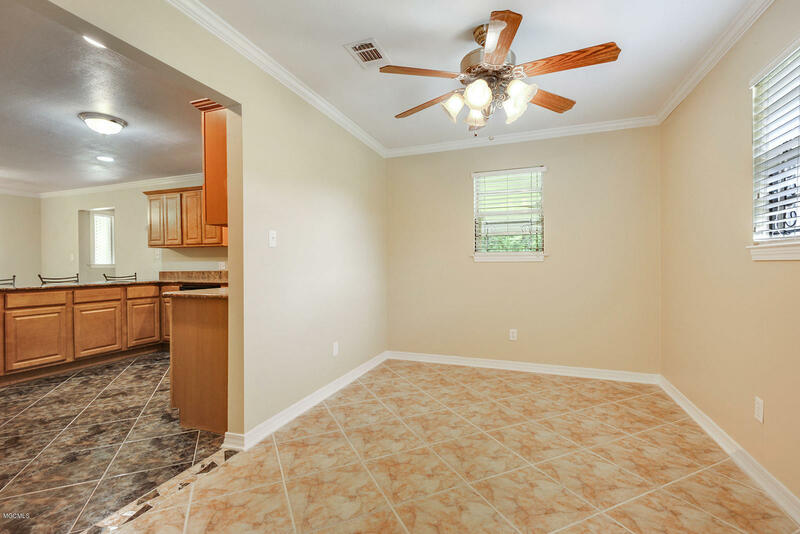 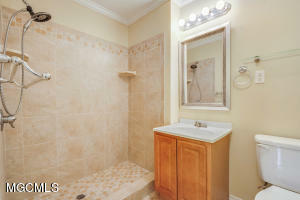 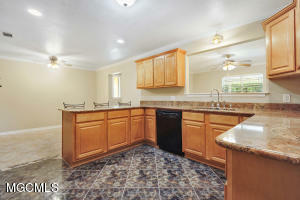 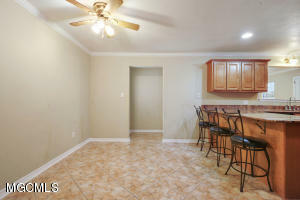 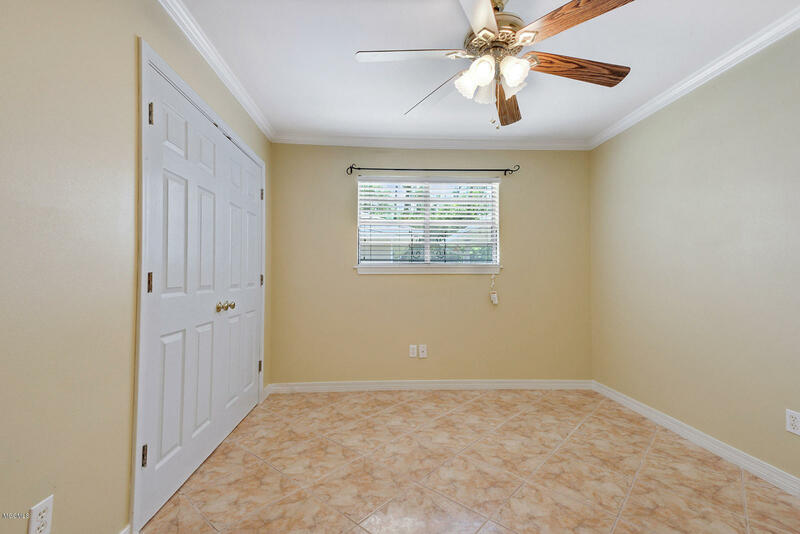 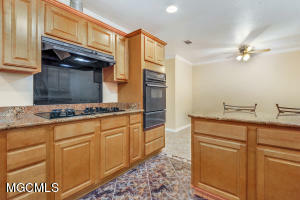 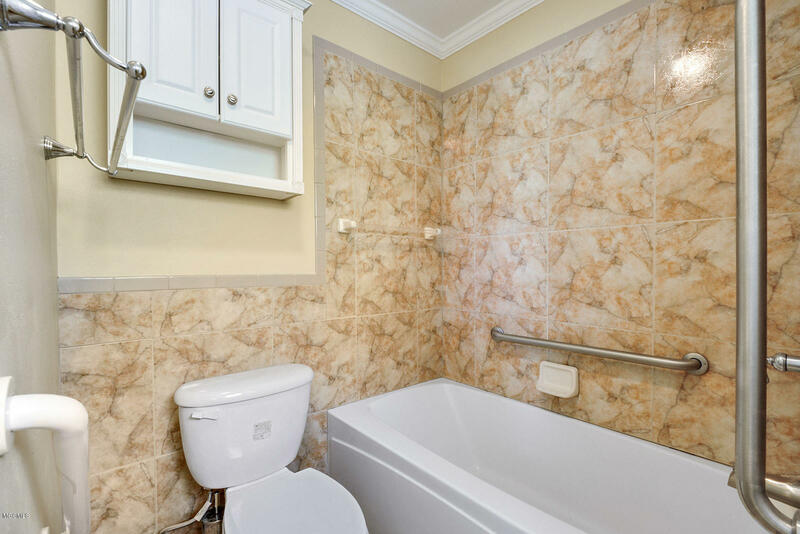 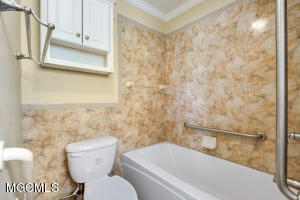 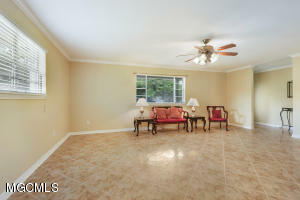 Once inside, your eyes will be drawn to the gorgeous ceramic tile flooring throughout this spacious home. 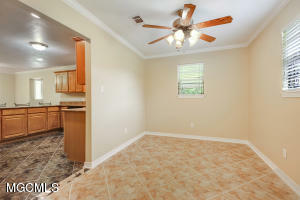 Large living area in the front and a welcoming kitchen for the family to gather there as well! 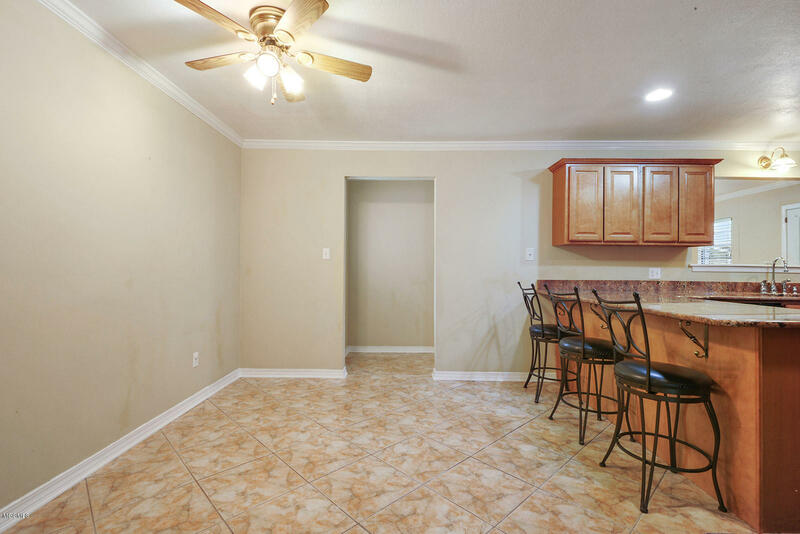 Step out to the back patio for more entertaining options including grilling on your outside built in grill! On top of all this, the home has only been occupied by one owner which is always a plus!